Veteran teachers would agree that a major component to successful reading instruction is variety. Variety in the types of books your students read, variety in how you present new skills and strategies, and variety in the ways that students interact with books and each other. 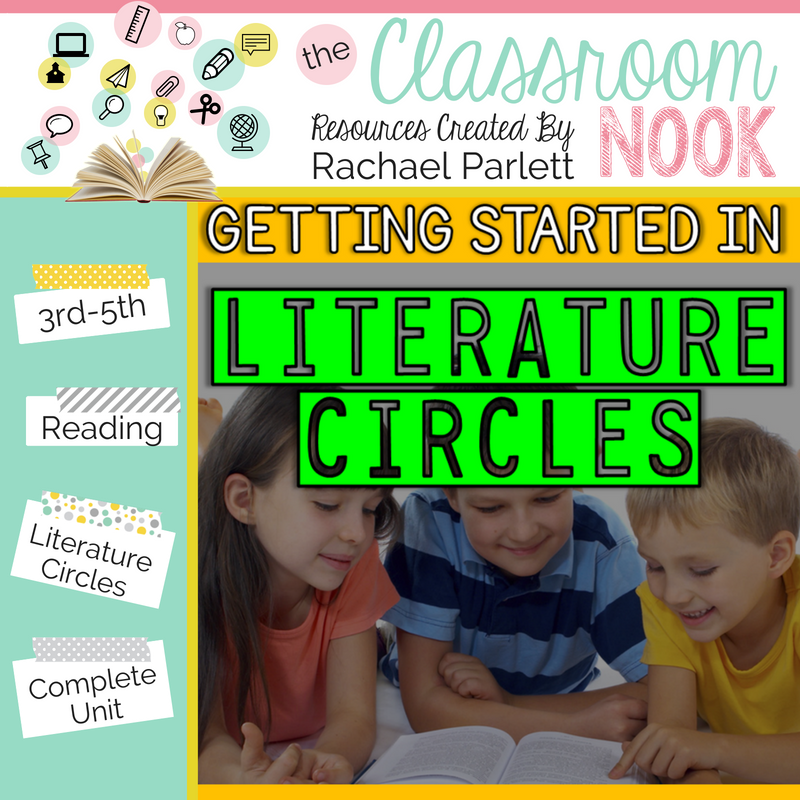 If your reading instruction is looking for a bit of a shake up, then literature circles might be just the variety that you and your students need to breathe new life into your reading block together! First implemented in the 1980’s, literature circles are meant to encourage student-centered discussions. They also provide a more flexible atmosphere. In literature circles, students are allowed greater choice of what they study, and greater independence to collaborate as a group. At its most basic, a literature circle is a group of students who gather to read, study and discuss books that they have chosen. The discussion is led by the students, and each member of the circle is expected to participate. Members of the circle work together to deepen their understanding of the text through verbal, written, and artistic responses. 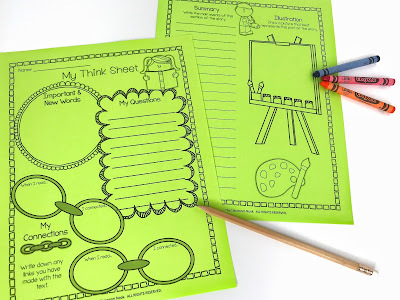 Students come prepared with what I call a "Think Sheet," specific to their role. 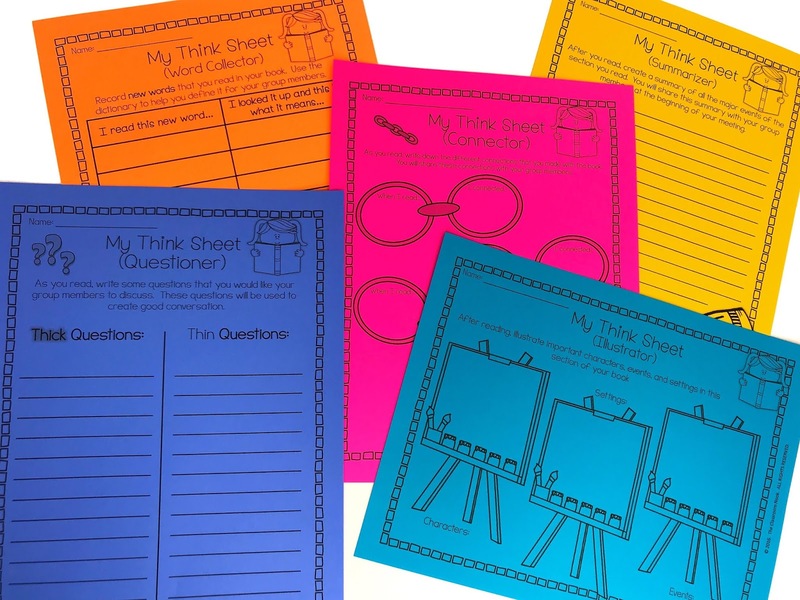 When groups meet with their literature circles, they will share their "Think Sheet" with their group. This is a guide to support students who are just getting started with using literature circles. 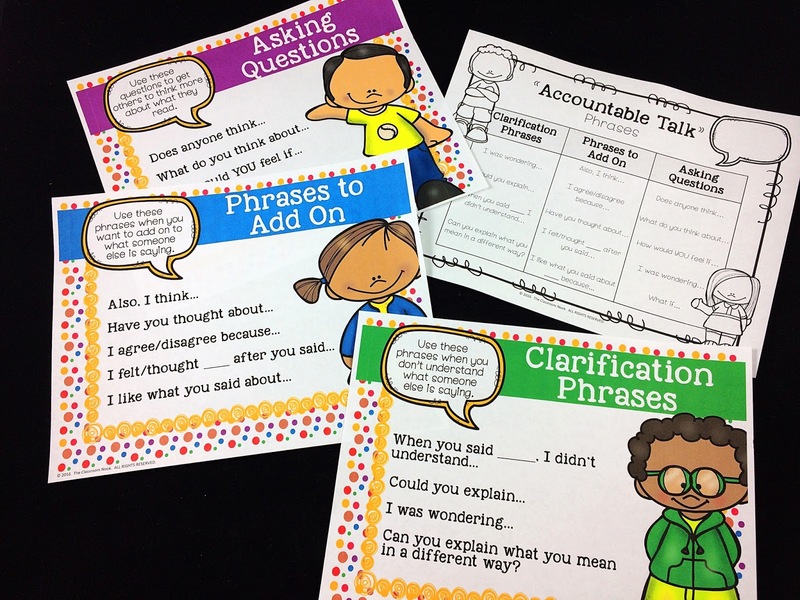 These sheets help guide conversations and keep everyone accountable for their reading. As students become fluent in each role, you may decide to have students transition into performing all roles, each time they read. They can complete a sheet that looks like the one on the left that has them complete activities for each role. Want to snag my "Think Sheet" for free? Drop your name and email below and I'll email it right to you! Literature circles are meant to be one part of a balanced literacy curriculum, as opposed to a replacement. They are meant to be an aid in development of critical thinking and reflection skills. They’re not an entire program, but another tool that teachers can use to help foster a true love of reading. Literature circles allow students independence, but they aren’t a free-for-all. 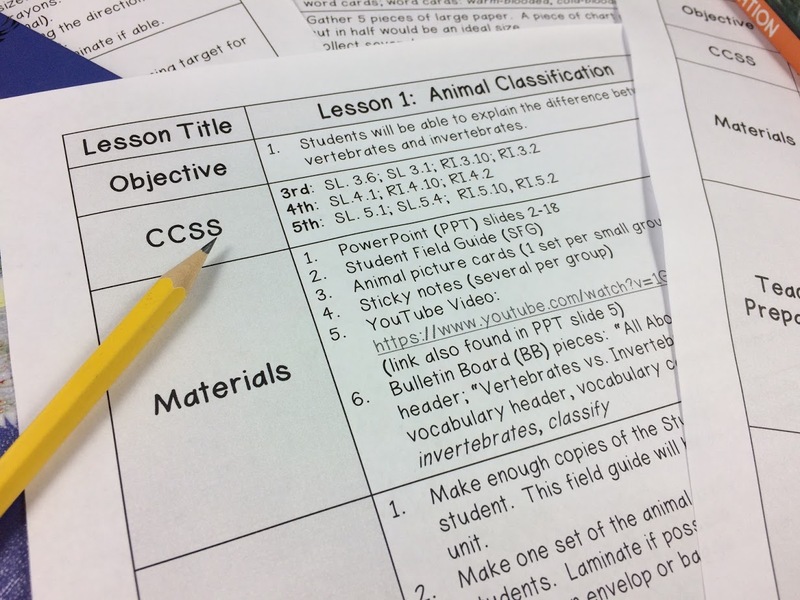 They’re structured by the teacher in such a way that students can take responsible, accountable ownership of their learning experience. I think you’ll find that being granted this ownership is a really great motivator for your students! Collaboration: Literature circles encourage cooperative learning. Students in a circle use each other as resources, and help one another understand what they are reading. This happens by design, of course. 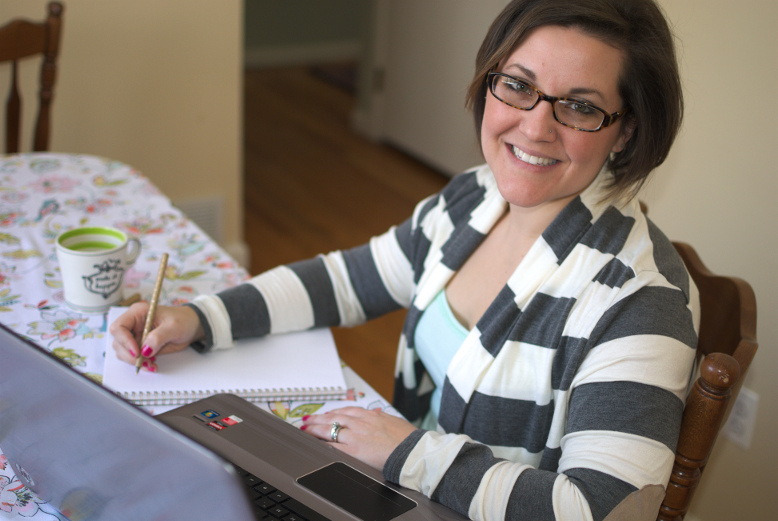 In order for a literature circle to be effective, the teacher must provide guidance and support. Choice: In Literature circles, students are usually allowed to select one of several books to study. The opportunity to make their own (guided) choice leads students to feel more engaged and motivated. They will be more likely to really want to read the book. Voice: Strangely enough, students sometimes tire of listening to the teacher talk (Ha!)! Literature circles give students the opportunity to do the talking. They can voice their opinion, offer their own analysis, and engage in productive discussion with friends, as well as with other students that they might otherwise not talk to. Fun: In a literature circle, students are encouraged to talk. A lot. For most kids, that’s fun. There aren’t many opportunities during class time for social experiences of this sort. Making reading fun is crucial for encouraging reluctant or struggling readers. Make no mistake, monitoring multiple literary circles can be challenging. Not all students have learned the necessary skills to cooperate in small groups. The teacher has to invest significant time beforehand showing students how to work collectively. There are any number of potential distractions that can knock a group(s) off task. For example, the noise level from one group might prevent other groups from concentrating. 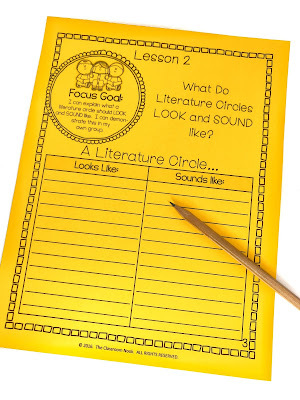 Literature circles can also be overwhelming for the teacher, because so many things are going on at once. For literature circles to function properly, students have to be firmly guided, and trained to take on the necessary responsibility. You’ll want to remind all students of your expectations as you begin literature circles each time, especially when first starting them. Most students enjoy group work enough that behavior issues can be dealt with by simple reminders. Another thing to keep in mind is that all students should be participating fully during literature circles. If you notice a student shying away from the conversation, discuss it with that student, or join the group for a moment and draw that student into the discussion with a direct question. Learning to participate (both by listening and by contributing) in a meaningful discussion can be difficult for students, especially when first starting out with literature circles. Simply finding something to say about what has been read may requires skills that many students have not yet developed. Kids have to be taught, and given plenty of examples of, how to discuss a topic in depth. You can grab a free set of posters that have these phrases on them to post in your classroom for students to refer to. Click HERE to get your copy! Finally, it’s important to remember what students learning to participate in meaningful discussions need most - practice, practice, practice! This is a skill that will only develop gradually, over an extended period of time. Patience with the students, and with yourself, is a must! 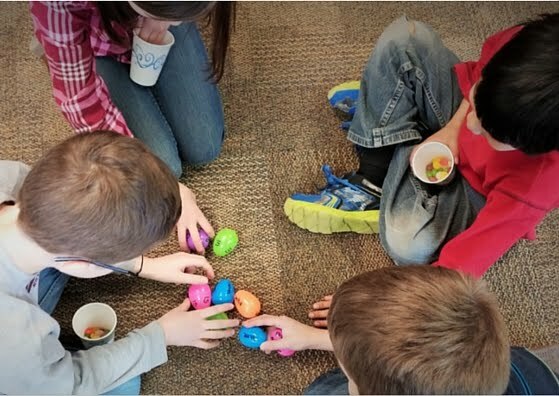 When students learn to work together, be accountable, and take responsibility for their own learning, the results are positive and rewarding. Literature Circles are the perfect way to create a positive community of readers.